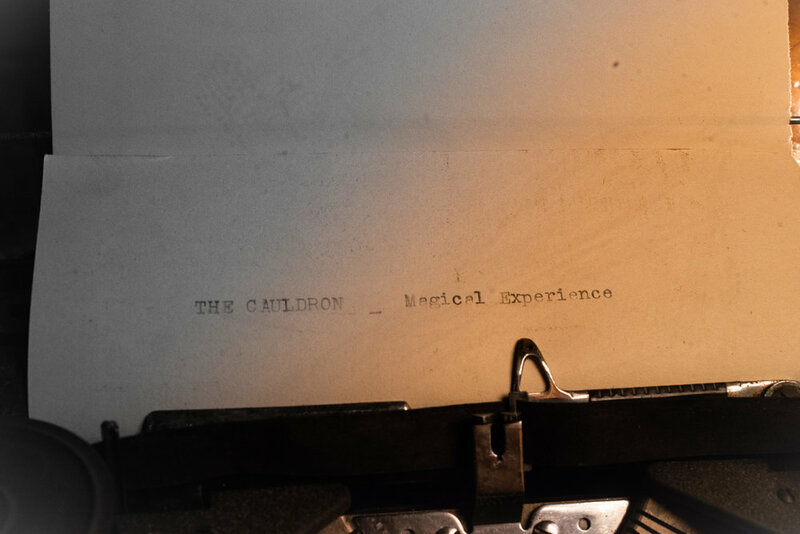 ANNOUNCING THE CAULDRON NYC VOLUME I & THE CAULDRON LONDON VOLUME II! 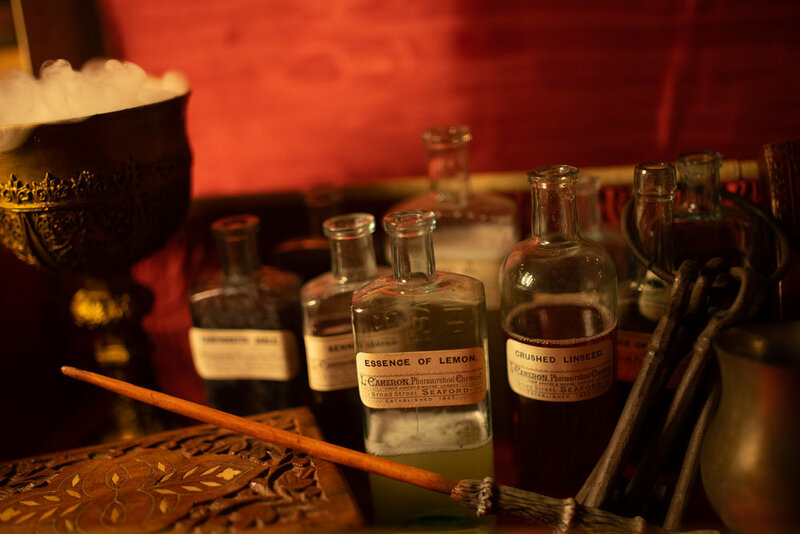 "A PITCH PERFECT POTION FOR GEEKINESS AND FUN." 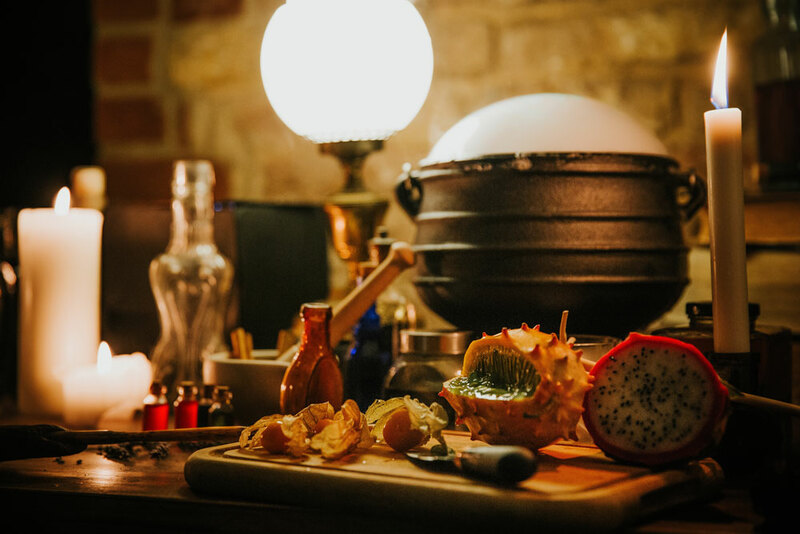 Disclaimer: The Cauldron is broadly inspired by fantasy and science-fiction and is a place for fans of magic. 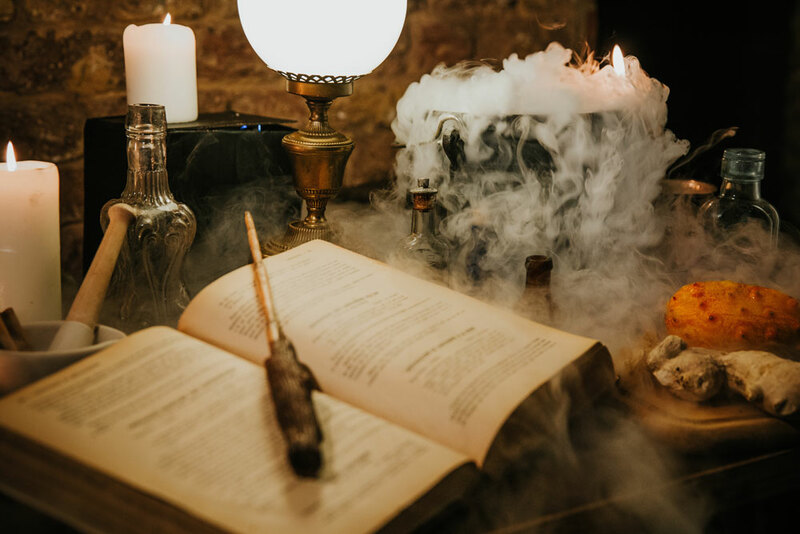 It is not endorsed by, affiliated with or associated with Warner Bros. or J.K. Rowling or otherwise connected with Harry Potter or J.K. Rowling’s Wizarding World. It is also not endorsed by, affiliated with or associated with Lord of the Rings, Game of Thrones, Rivers of London, The Magicians, Dune, The Name of the Wind, Star Wars, or otherwise connected with any one specific text or series (although we do love those texts and think that they are the bees knees). We are but geeks. 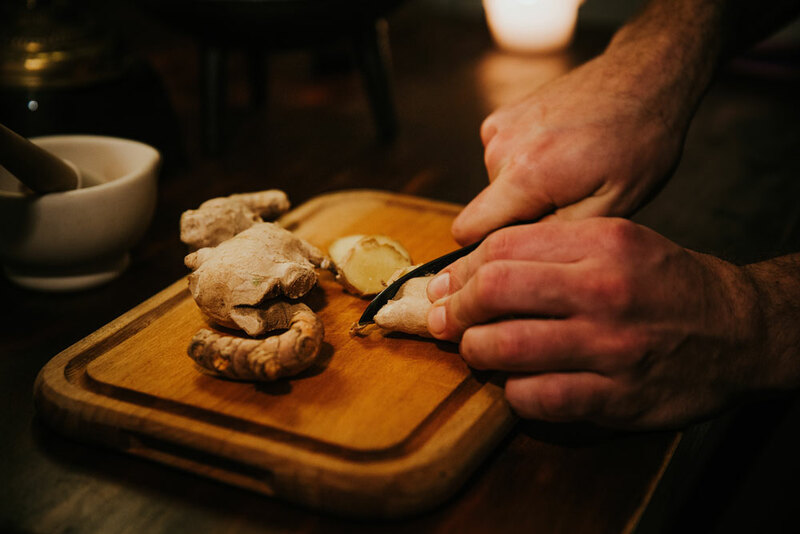 We have a full range of Collaboration Concoctions to make magic real through science-- everything from craft beer to gin to chocolates to indoor growing. Read more about our creative partners. Or even better... do some sampling in person! "This pub is billing itself as part boozer, part tech lab. Sounds like geeky paradise, doesn’t it?"